Home is where the heart is and this home has a heart worth loving. Come and enjoy this relaxing haven that will make you feel like your living in your own paradise. 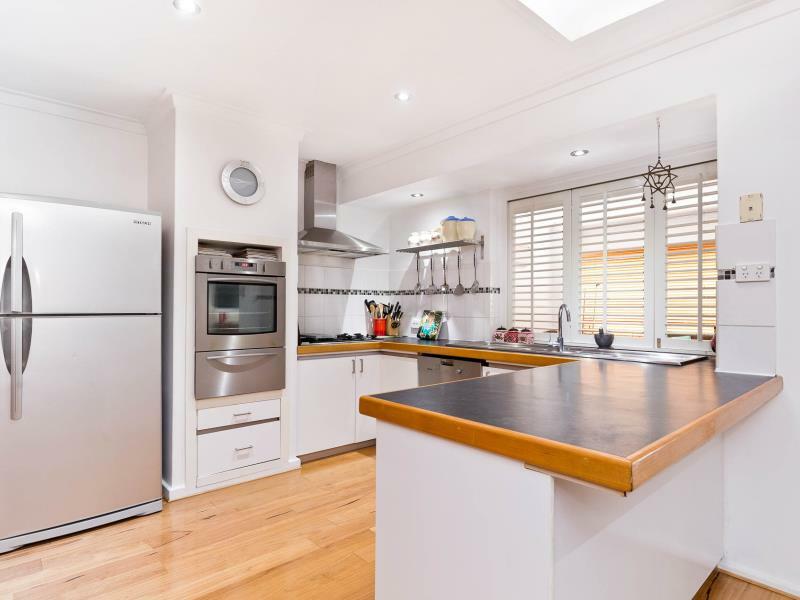 This beautifully presented 4 bedroom 2 bathroom family home offers open plan kitchen meals and family room leading onto the large games room which is the ideal place to unwind and relax or step outside to the large alfresco entertaining area adjoining the fully fenced pool area. 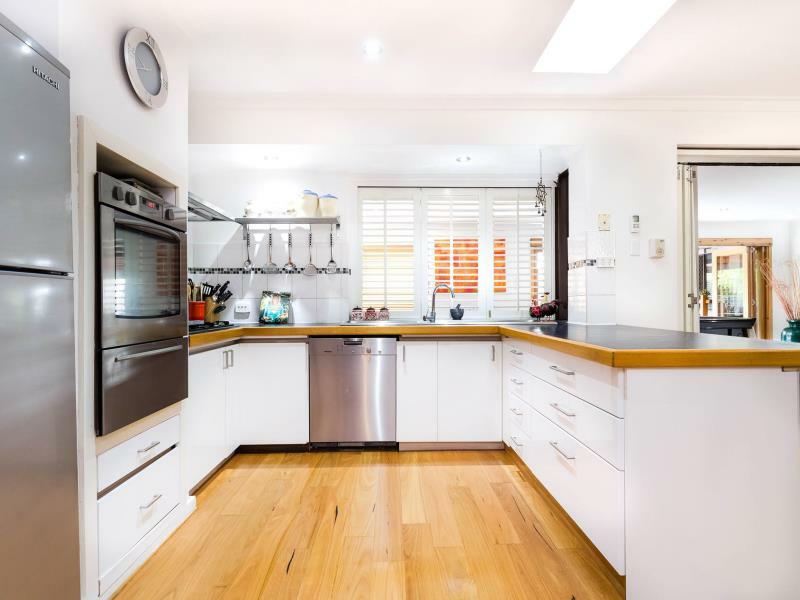 Well situated for easy access to Rostrata Primary School, Willetton High School Zone easy access to all main arterial roads leaving you the ability to go anywhere in minutes. 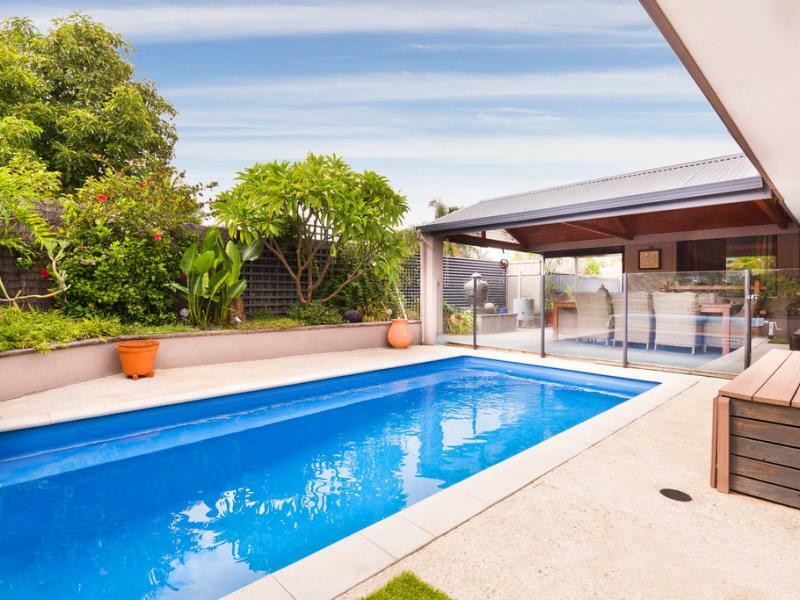 For more information on this property or if you would like a FREE MARKET APPRAISAL on your own home, please contact Kym Chamberlain on the details provided.